This little beauty is only 15 kgs heavier than our venerable Sporty’s, With 15 horsepower more and with the benefit of the turbo power is maintained throughout the climb. On the ferry flight back from Nelson we were at close to max weight and climbed to 8500 feet in just over 9 minutes, cruised at 115 kts TAS at a fuel burn of 24 litres per hour. 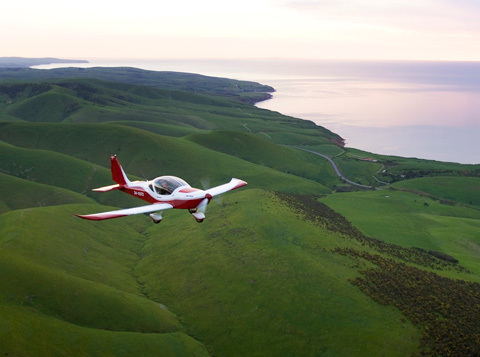 With the Autopilot engaged and linked to the GPS maintaining altitude within a few feet it made for a relaxing flight indeed. 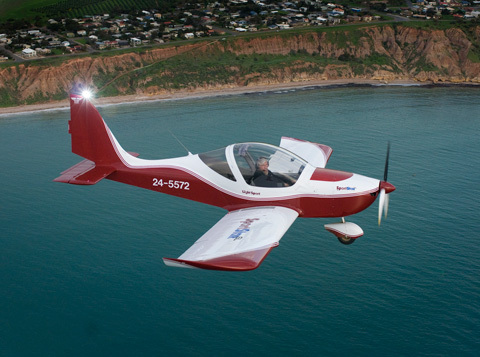 This great little aircraft could become the preferred route from RAAus to RPL for nosewheel pilots increasing their knowledge, skills and qualifications. 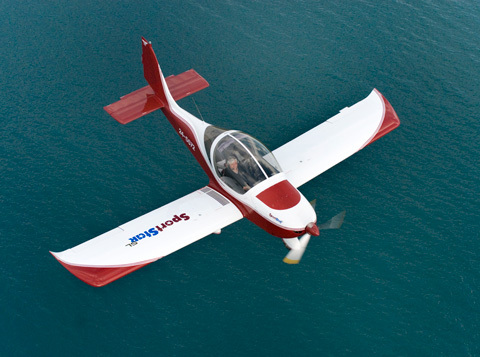 The constant speed propeller training will be able to be covered during the conversion process. 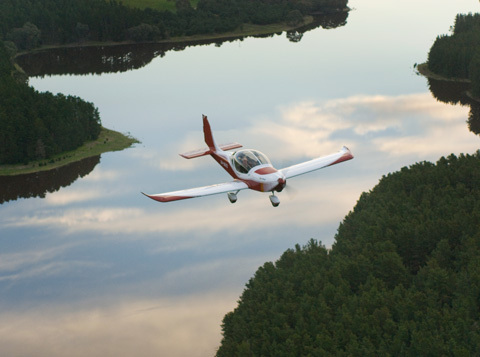 We will also offer this aircraft to SporStar pilots doing NAV training, the increased speed and the autopilot will largely negate the increased hourly cost for the aircraft. The extra 25 kts of cruising speed means the same nav trips will take significantly less time. That will mean you need to think a little bit quicker though! 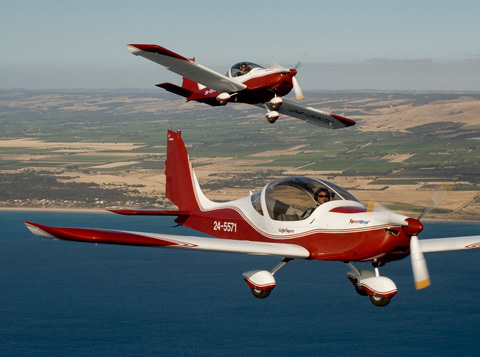 Proposed Dual price for the aircraft is $285 per hour, $225 per hour hire and fly once qualified.